LinkedIn is making some big changes and although they are still not quite as up to par with many marketers as Facebook, there are significant marketing implications, especially if your company offers business to business services. The most recent update LinkedIn has made is recreating the homepage to look more modern. It’s obviously heavily inspired by Facebook and includes a feed of your connections, similar to the Facebook newsfeed. It has almost real time updating of this feature. Overall, the updates are designed to make LinkedIn a warmer and more interesting place for professionals to hang out and keep up to date on the latest news and networking opportunities. There are featured recommended news stories for you to browse through, click on and add our own relevant information which can create some great exposure for your business. The new LinkedIn homepage also allows you to engage with your network right from your homepage. This is an excellent way to offer social proof and become better acquainted with others in your industry. When potential customers view this activity, they will see your business has a stable presence and they will have more trust in making purchases. To help you leverage all the new LinkedIn features in order to help grow your online business success the first thing you should do is spend time on LinkedIn and update your status consistently. This gives other the opportunity to engage with you, and just like any other social media site, engagement help adds weight. Including images in your status updates make them more eye-catching so others are more likely to pay attention to what you have posted. 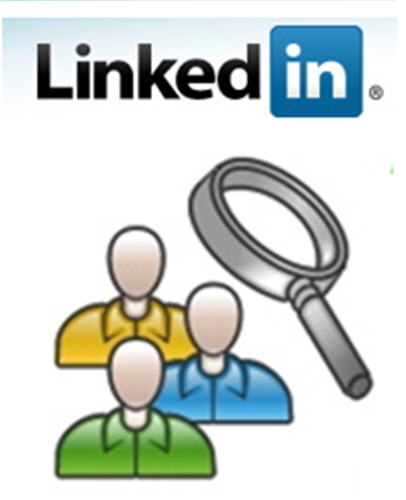 While you are getting more social, you might want to consider a LinkedIn marketing plan because this is one of the best times to promote your business on LinkedIn as they make additional efforts to keep up with the competition in the social media networking arena. Staying engaged with your network by increasing the consistence of your status updates, adding images and looking into a LinkedIn marketing plan can create an excellent boost in business growth. While you are at it, make sure and add new connections and ask for some recommendations as well in order to show potential customers and others in the industry that your business is going out of its way to compete in the online environment.